We will contact you regarding pricing & payment details. Thank you for your booking request! We will soon get back you regarding your reservation. 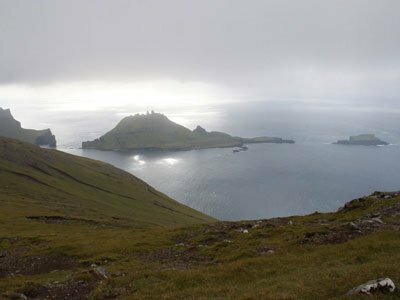 Car rentals in the Faroe Islands with FaroeGuide. We are flexible and service-minded with competitive prices. You can pick-up your car 24/7. Pick-up and return can be at our place in Torshavn (Hoyvík) or at the Airport. Our car rentals are affordable. The Car fleet consists of 2 brand new cars that have great fuel efficiency. Minimum age for renting a car is 21 years, and you must have held a drivers license for at least one year. 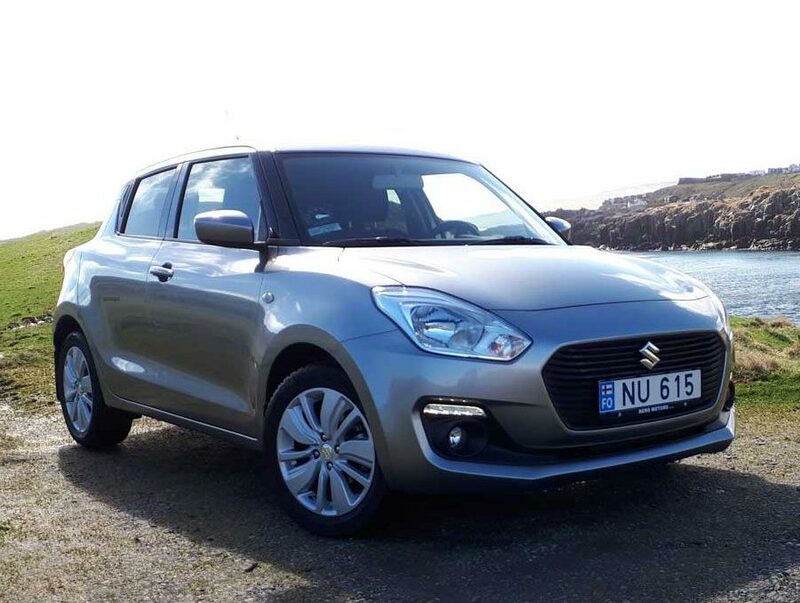 Prices: All prices include free mileage, insurance, taxes/VAT and pick-up and return in Tórshavn (Hoyvík). Speeding tickets, toll and other expenses are to be paid by renter. Condition: The vehicle needs to be returned in the same condition as it was received. Fuel: Petrol (bensin). The tank is full when the hiree gets the vehicle and also when it is returned. Extra insurance per booking: You will not pay anything if an accident happens to the car, if you have this extra insurance. Without this extra service, there is a self-risk cost at 5.000 dkk in case of accidents on this car. The insurance does always fully cover the other part in an accident, – also if you not pay 900 DKK extra. Sub-sea tunnel: There are 2 options here. You can thick for a subseatunnelpass for unlimited passages or you can pay 100 DKK per returned trip through a subseatunnel. This is paid to us when the car is returned. 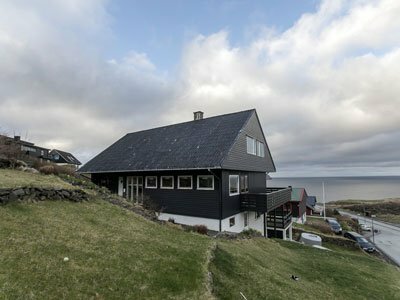 Pick-up and return in Tórshavn (Hoyvik) is included in the price: The pick-up and return address is at Mannbrekka 8, Hoyvík. (It is very easy to come to our place from the Airport. Bus no. 300 goes directly to our place. It takes about 40 minutes and costs 90 DKK per person. Just ask the driver to stop at Mannbrekka, then your car is there). Pick-up and return at the Airport: Our cars are parked 200 meter from the Airport. We will send you an excact description af the pick-up address when you have booked and payed the car rental. Extra cost: 400 dkk.